Multimedia Services for Golf Clubs and Resorts. Serving clients nationally. Contact us for details. 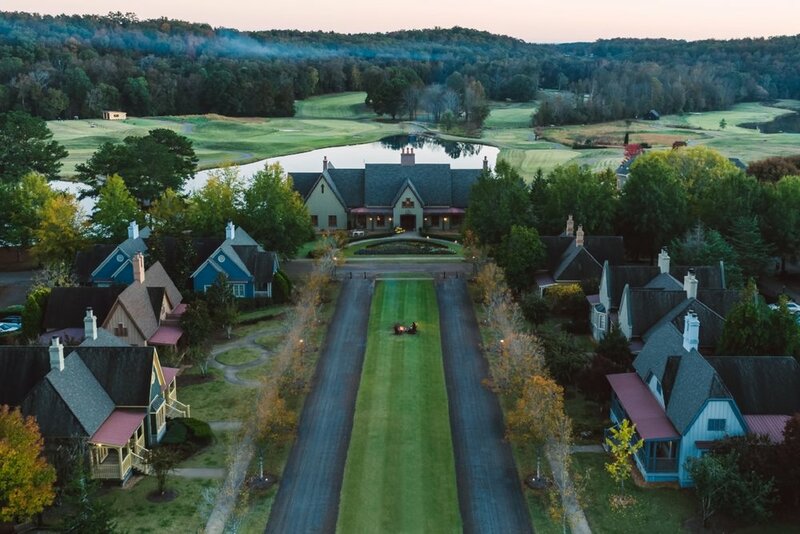 Early morning golf play at Barnsley Resort in Adairsville, GA.
An aerial shot of Barnsley Resort in the fall. Barnsley Resort early morning canoe session. Looking back from the 18th hole's green at The Club at Longview. Lifestyle tennis shoot for The Club at Longview. Food lifestyle shot of a hamburger overlooking the 18th hole at The Club at Longview.